Mid-Michigan today. 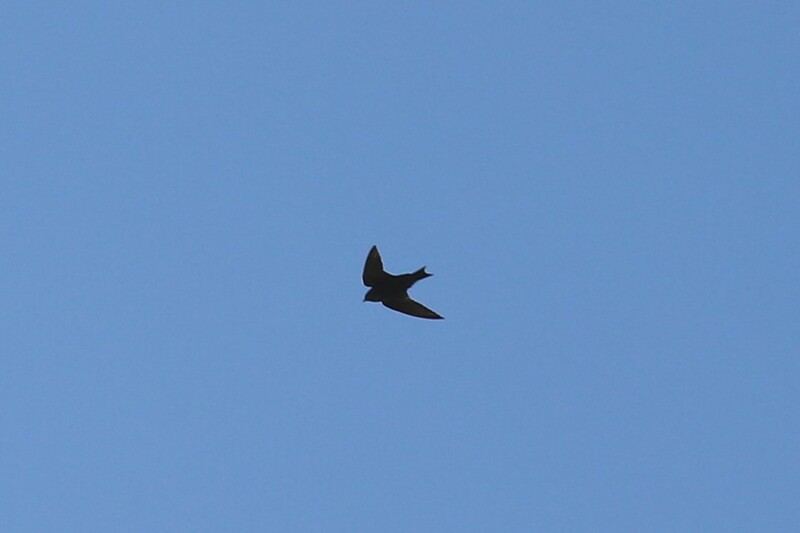 Swallow-type bird that looked dark throughout. Thanks.